I am a big fan of pretty lingerie, and just as it is when it comes to shoes, you can never have enough! Seriously, there are so many styles and colors to choose from. I just want all the pretty lacy bras. Sadly, lingerie has an unfortunate habit of being expensive, so how is one ever able to wear all of the styles without breaking the bank? That's where a company like Adore Me comes in! 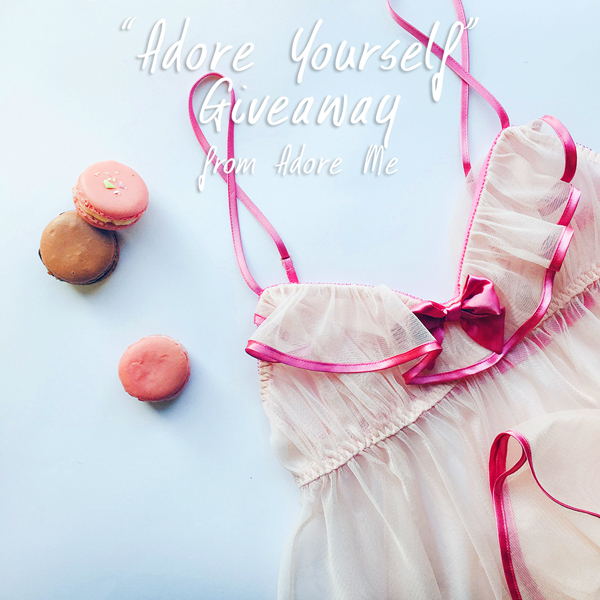 Adore Me makes gorgeous, fun, and affordable lingerie so you feel gorgeous always. 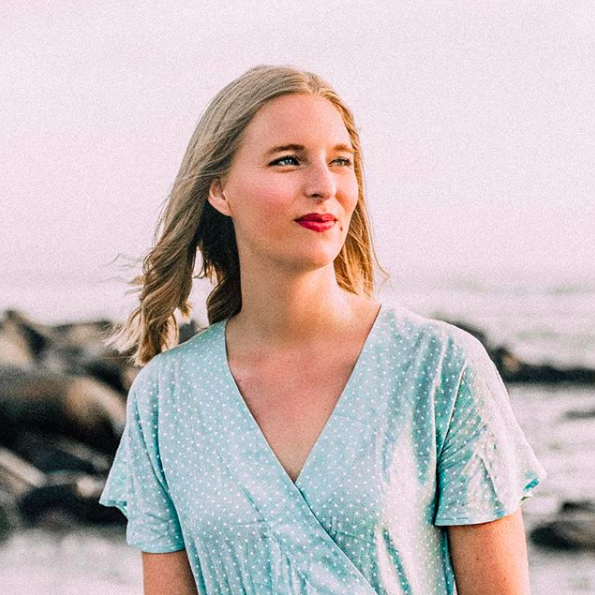 When you first visit the site you can take a fashion personality quiz, and Adore Me will use your results to carefully curate a selection of bras, swimsuits, and sleepwear just for you! It's totally awesome. Even cooler? Adore Me is hosting a $100 giveaway to celebrate the launch of their new video. Starting July 8th, all you have to do is share the new video on Facebook, tag @AdoreMe, and share your comments using the hashtag #IfBoobsCouldTalk. 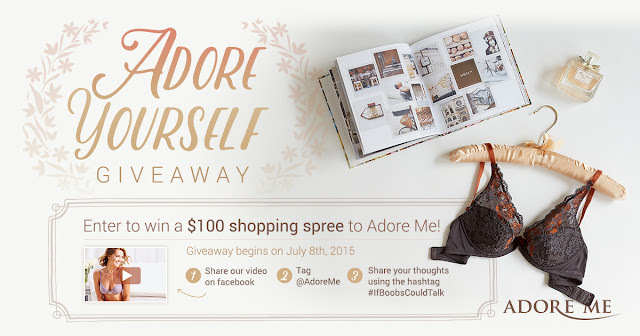 Do that, and you'll be entered to win $100 to use at Adore Me. Sweet! Here is an exclusive sneak peak of the video, and scroll below for some of the latest products available on Adore Me. This post was made in collaboration with Adore Me.